Care to see a .menu? A serious question torments web users worldwide: What's for dinner? As their bellies start to rumble, these poor hungry folks turn to the internet for answers, and you can help. If you own a restaurant, catering service or food market, it's time to launch your own .menu website and post your delicious dinner options online for all to view. 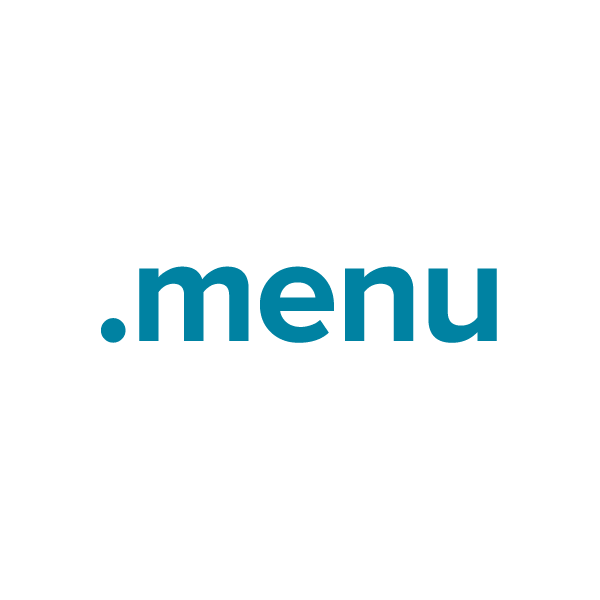 Help end the internet hunger crisis – register that .menu domain name today! Dynamic DNS support, WhoisGuard privacy protection, URL and email forwarding, and the Namecheap quality guarantee all included free.